For 10 days starting Friday, Park City will be the epicenter of the winter sports universe once again. More than 1,300 athletes from 36 countries will gather to compete in the FIS World Championships in snowboard, freestyle and freeski disciplines. While Park City hosted freestyle World Championships in 2003 and 2011, they weren’t on the same scale as this year’s edition, which organizers are touting as the biggest sporting event in Utah since the 2002 Winter Olympic Games. Put simply, this is an event made for our winter sports-crazed town. Parkites have become accustomed to making the trek to Deer Valley Resort each winter for World Cup moguls and aerials competitions. But the World Championships up the ante significantly. For the athletes, it’s difficult to overstate the prestige that comes along with the title of “world champion.” For spectators, it’s a chance to be part of winter sports history — and get a peek at what could be coming if Salt Lake City is awarded another Olympics. If that wasn’t enough, there’s this added component: Several athletes with Park City ties have a legitimate shot to stand atop a podium. A few, such as aerialists Jon Lillis and Ashley Caldwell and freestyle skier McRae Williams, will be looking to defend the gold medals they won at the 2017 World Championships. Others, like Olympic bronze medalist Brita Sigourney and freestyle skiers Alex Hall and Maggie Voisin, who snagged medals over the weekend in Aspen during the X Games, are aiming to add to their trophy cases. For them and other local athletes, competing on this stage in front of friendly faces promises to be a special experience. And Parkites, for their part, are eager to show up in full force to make sure they feel the support of a hometown crowd. As the events are free for spectators, there’s little reason not to lace up the snow boots and join in the festivities. World Championships organizers managed a three-day overlap with the Sundance Film Festival by frontloading the schedule with events at Solitude Mountain Resort, meaning Parkites won’t have to battle the remaining crowds of festival-goers to attend the competitions at Park City Mountain Resort and Deer Valley. And the events are spread out in such a way that particularly passionate Parkites could theoretically be on hand to see every medal awarded. While that goal might be a touch ambitious for many of us, there’s little doubt about the excitement in town. 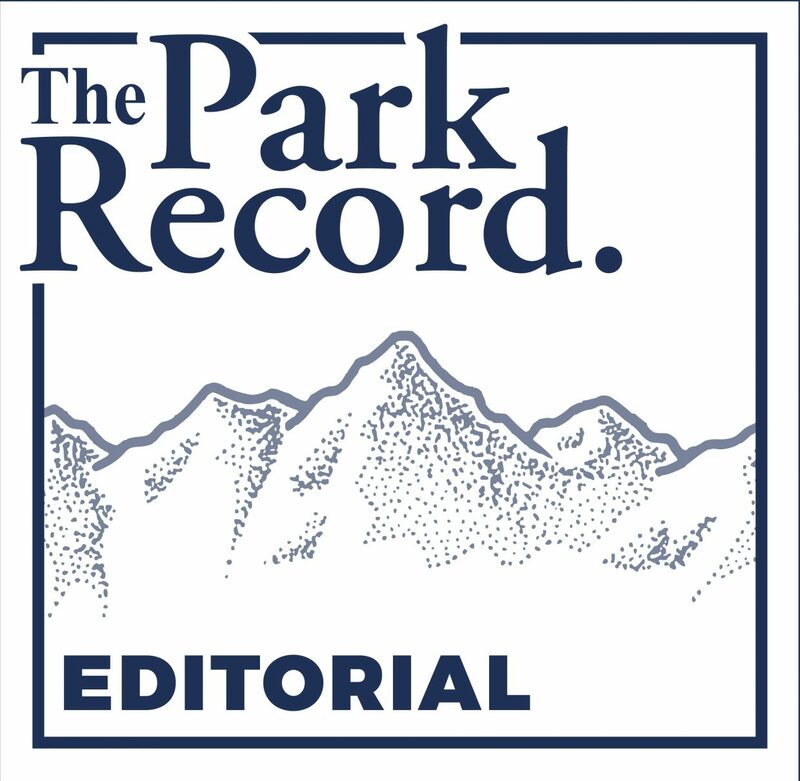 Parkites have been eagerly anticipating the 2019 World Championships for nearly five years, ever since Park City was announced as the host. On Friday, the countdown ends, leaving us to at last utter three words we’ve been waiting to say: Bring it on. For more information about the FIS World Championships, including an event schedule, visit 2019worldchamps.com.